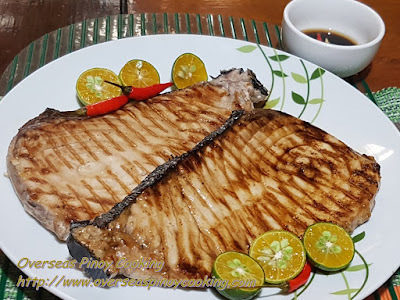 Grilled Blue Marlin Steak, Inihaw na Malasugi. I love grilled fish, grilling fish using heat plates is convenient. Just heat the plates in your stove it doesn’t matter if it is an electric or gas stove. The best about grill plates is you can grill indoors. I would suggest to set your overhead stove exhaust to maximum settings and open all your kitchen windows. 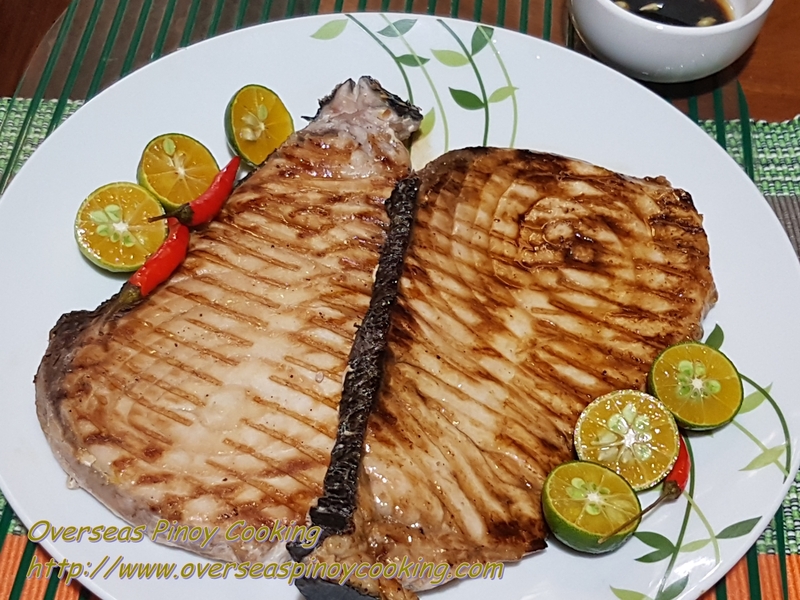 As I have mentioned I just love grilled fish, below are some of fish steak grilled that we have shared. 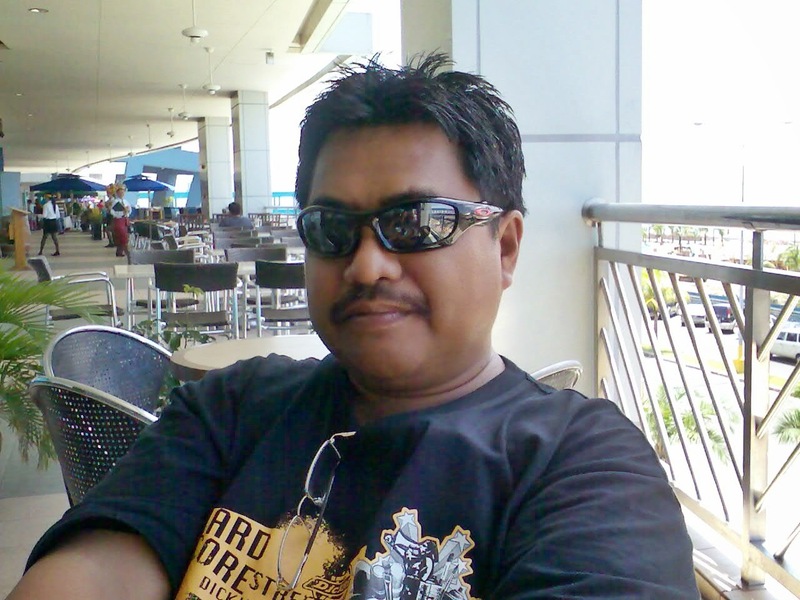 Just click the link list to check them out. 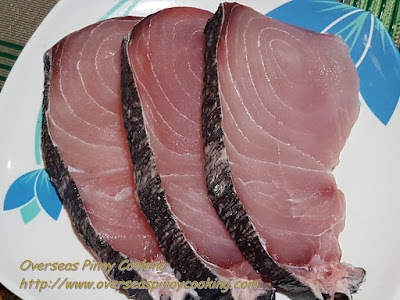 The grilling plate that I used has ridges that will make real grill marks on the fish. Similar to my other grilled fish steak recipe I just marinated the fish steak with soy sauce, kalamansi and some Knorr liquid seasoning. Here is the recipe of my Grilled Blue Marlin Steak, Inihaw na Malasugi, enjoy. 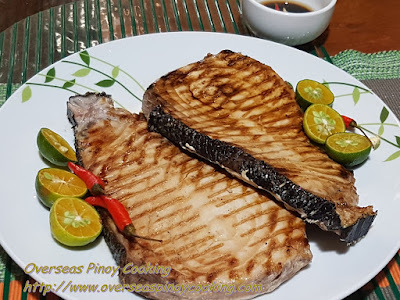 Marinate the blue marlin steaks with the mixture of soy sauce, kalamansi and a few dash of Knorr liquid seasoning for at least 5 minutes. Heat the hot plate until it start to smoke. Grill fish for 3 to 5 minutes on each side at medium heat. Sprinkle/dash with Knorr liquid seasoning in between. Serve with your favorite dipping sauce.